Holidays should be as private as you wish. It’s your time to relax and take it all in. That’s why we offer private villas in North Cyprus. Relax in your own villa, take it slow, eat and drink when you wish… Dive in the pool when you want, and light a barbecue for some real Cypriot style dining. 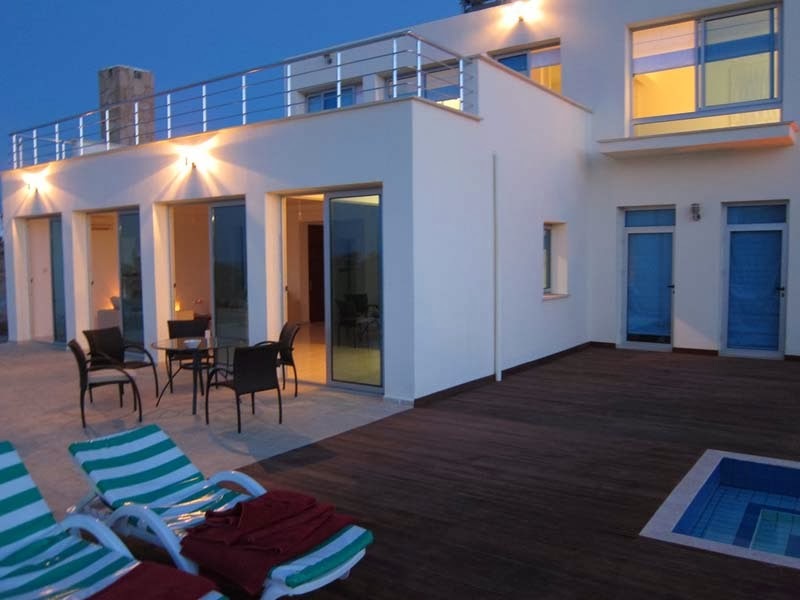 Our range of North Cyprus villas is available as individual rentals or as package holidays with flights, and transfers, and also with optional car hire. We are always adding villas to our portfolio. Check back or ask us for more options, in your desired area.